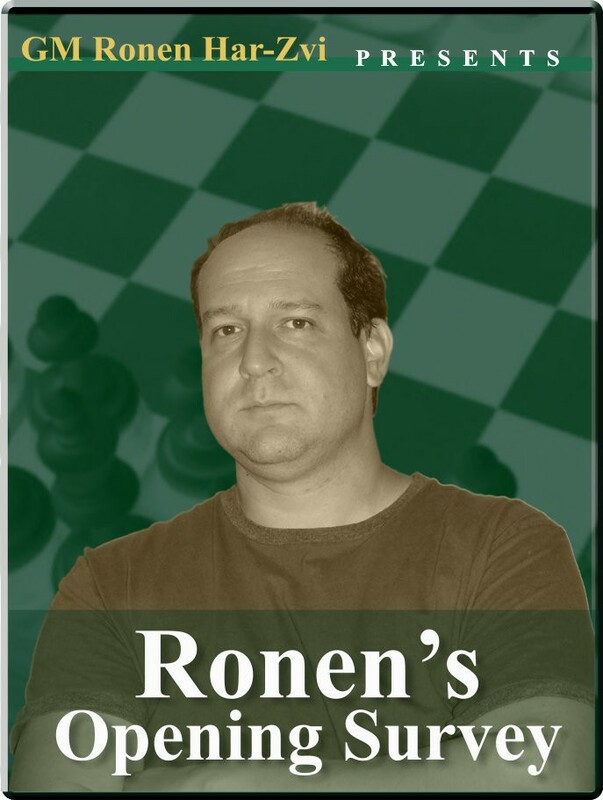 Ronen through Chess history: Karpov vs. Kasparov Opening: A13: English: Neo Catalan Player(s): Kasparov, Karpov New Show for our GM Ronen Har-Zvi! After years of investigating openings, Ronen moves on to present his fans with a brand new show. In these videos, GM Indiana-Jones will go through historical games, those which have made the history of our beloved Game. Chess history at your fingertips in ICC: historical background, stories, anecdotes, and even gossip! And which game could have been the best to start such an interesting show? Yes, you got it: Karpov vs. Kasparov - the 24th game of their amazing World Championship match played in 1985.